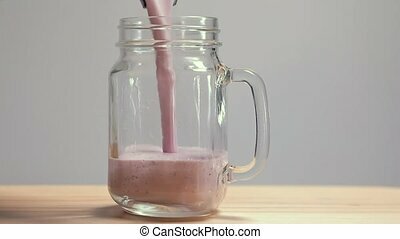 Fruit smoothie blended and poured. 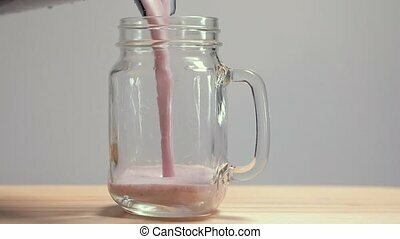 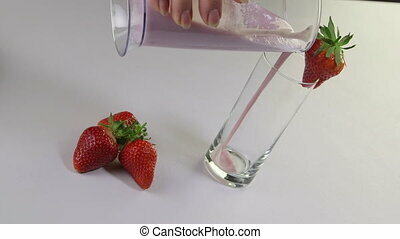 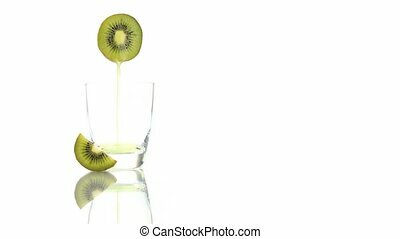 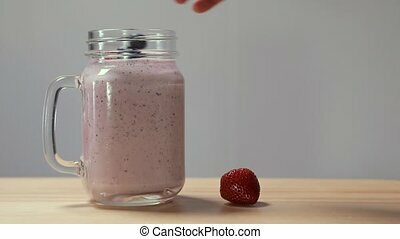 Mixed fruits added to blender then blended into a smoothie and poured into glass. 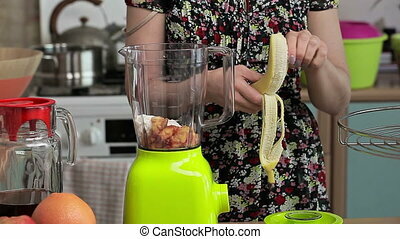 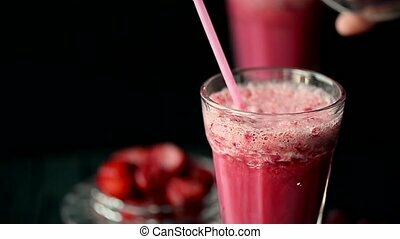 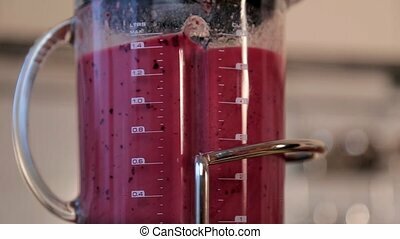 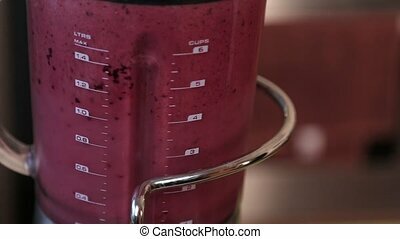 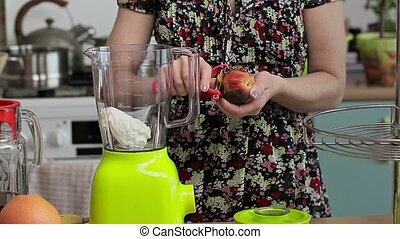 A woman makes a fruit smoothie in a blender. 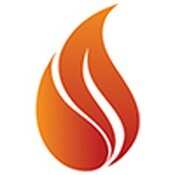 I also have other videos on this topic. 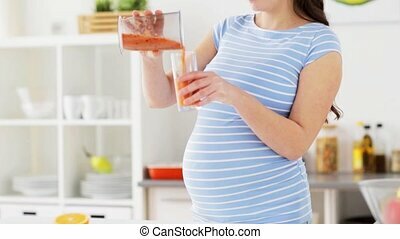 Please take a look! 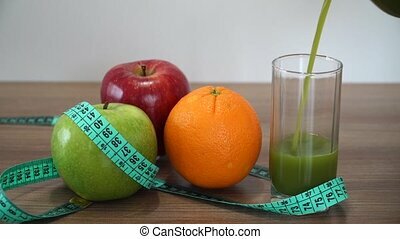 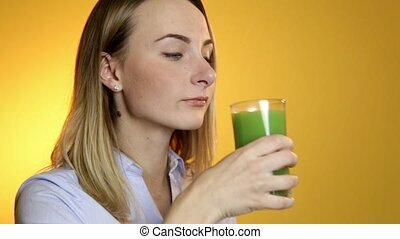 Young woman drinking green vegetable smoothie. 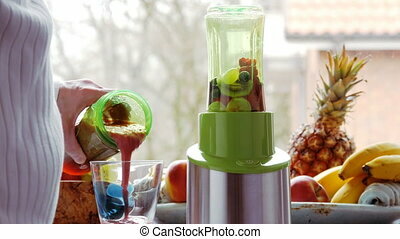 Pouring Fresh Green Smoothie and Fruits.